Are we crazy? Isn't this the very worst time of year to be looking for work? Actually, no, it isn't. 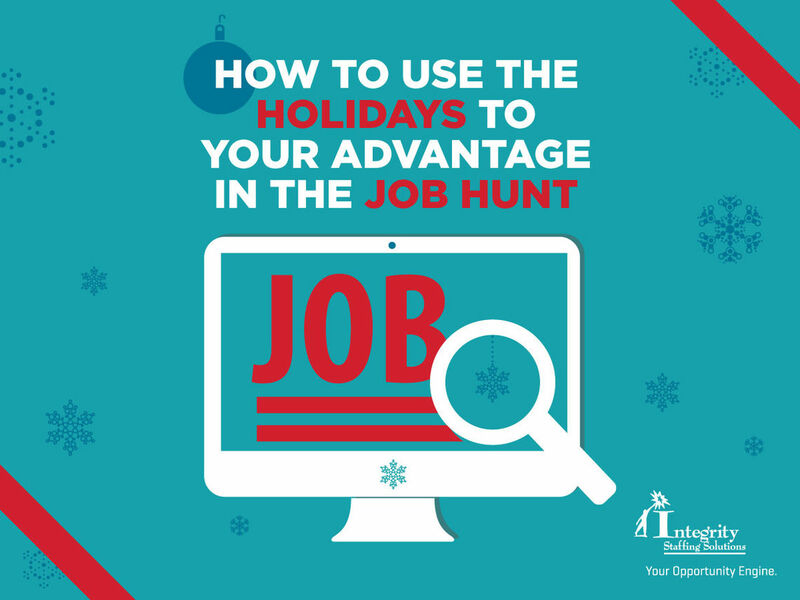 Contrary to what most job seekers believe, the holidays can be one of the best times to make progress in your job search, and here's why. It's all about networking — getting the word out that you're searching for that next great opportunity. The holidays give you the perfect excuse to work your contacts without seeming pushy or needy. After all, 'tis the season for getting in touch and catching up on each other's lives. Your current employment situation would just come up naturally in the course of these activities. People are still impressed to receive a beautiful card with a personalized, handwritten note in the mail, but if you're short on time an e-card can also be very effective. Post good wishes for the holidays and a short "what's happening with me" report on the social media pages of people who could provide valuable job leads. While you're chatting with friends and relatives (and their friends and relatives), ask what's going on where they work. 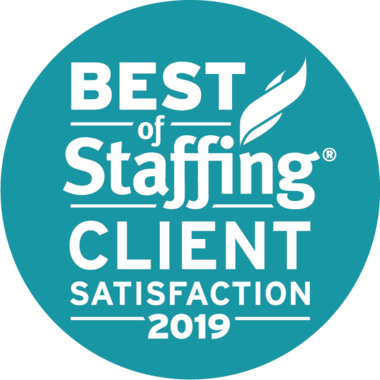 It's a great way to get inside tips on job openings. Many networking organizations have annual holiday parties. At this type of event, you're expected to push your agenda, so go for it. Opportunities abound during the holidays. You'll do a good deed for community, get a praiseworthy addition to your resume ... and your fellow volunteer just might work at the company you'd really love to join. Many of them are less busy right now, precisely because so many job seekers slack off from Thanksgiving to New Year's. But they still have positions to fill, often with a deadline of December 31. With less competition, you're more likely to get their attention ... and a job offer.